Community College at Malabar Cancer Centre, Moozhikkara offers various graduate courses as well as Post Graduate courses. 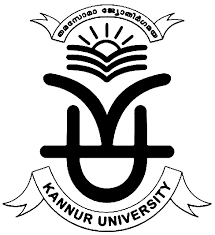 Community College at Malabar Cancer Centre, Moozhikkara is affiliated to Kannur University, Kannur. List of facilities available at Community College at Malabar Cancer Centre, Moozhikkara for students.